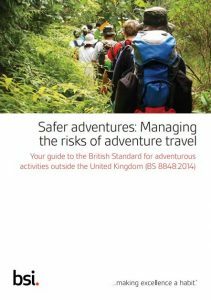 Angus was very lucky to have travelled extensively as a young person and understood from an early age the value of combining adventure, experiential learning and peaceful reflection. These three things are always components in well planned and delivered African experiences that Angus and his team put together for their learning expeditions and tours. Although every tour or expedition in Africa is bespoke, Angus likes to include an element of learning in the areas of conservation, environmental awareness, cultural diversity and community engagement in them all, where possible. In 1996 Angus met Col. Chris Blessington OBE JP DL FRGS (who had been taking young people to Africa for many years) and in 2001 they travelled to South Africa together. For many months Angus and Chris discussed how to adapt what Chris was already doing to create a learning experience for the at risk young people who Angus was working with. Angus also worked as a SCUBA instructor in Australia and America and youth organisations around the south of England. The first expedition to South Africa was prepared in 2002, went to South Africa in 2003 and was a huge success as have all the subsequent expeditions and tours been. 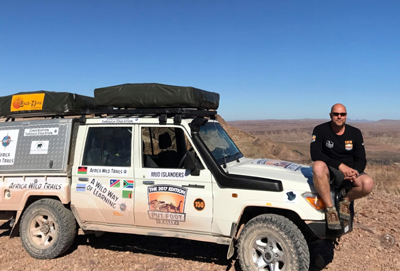 At the end of 2009 Angus formed Africa Wild Trails and the company now has key partners in Africa Angus has known and worked with for many years. All of the guides, expedition leaders and instructors that he works with are highly qualified and experienced field experts. Angus has always felt that having leaders who are resident in the country of operation is vital in terms of safety, risk management, logistical expertise, maintaining high standards and quality of learning and he will never rely solely on the UK leaders, no matter their skills and abilities. With partners in South Africa and Leaders and Trainers in the UK, Wild Trails has the ability to provide not only youth expeditions but safaris for adults and families, survival courses, anti-poaching courses, tours for people who are less able and Gap programmes, all of which can be 100% bespoke. 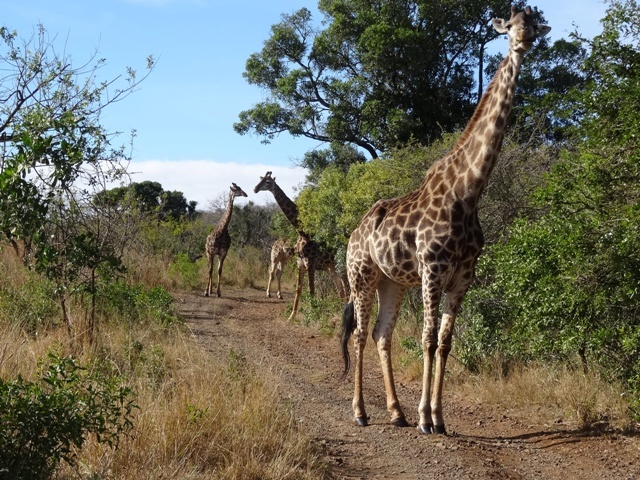 Today, schools, youth groups, families and individuals use Africa Wild Trails for their adventures in Africa and the team is working hard to provide these expeditions, courses, and safaris for many more who choose to travel to South Africa with them and experience this most rich and diverse of countries. Angus has now opened a sister company ‘Wild Trails International’ which sells kit and equipment in order to raise funds for wildlife conservation in Africa and to provide funds for previously homeless young people to travel to Africa and develop through these amazing learning journeys.